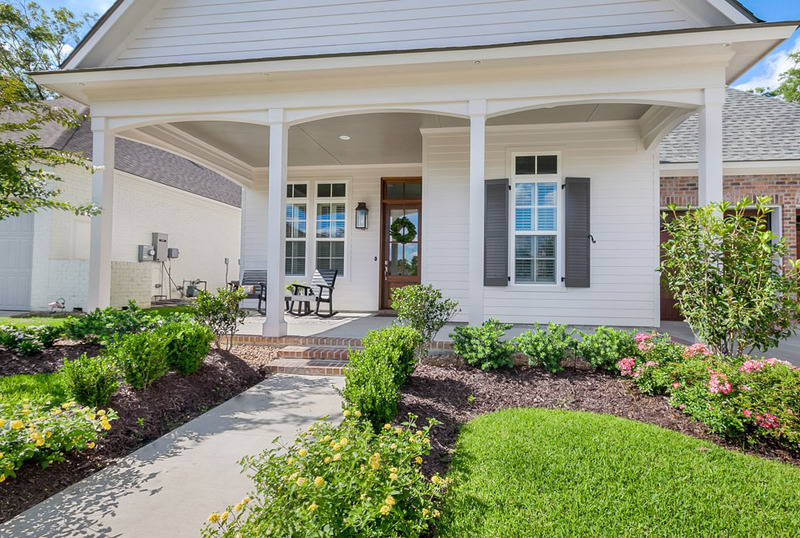 As a result, homes with understated elegance blend with the natural environment to create a sense of place where owners feel at home and guests feel welcomed. 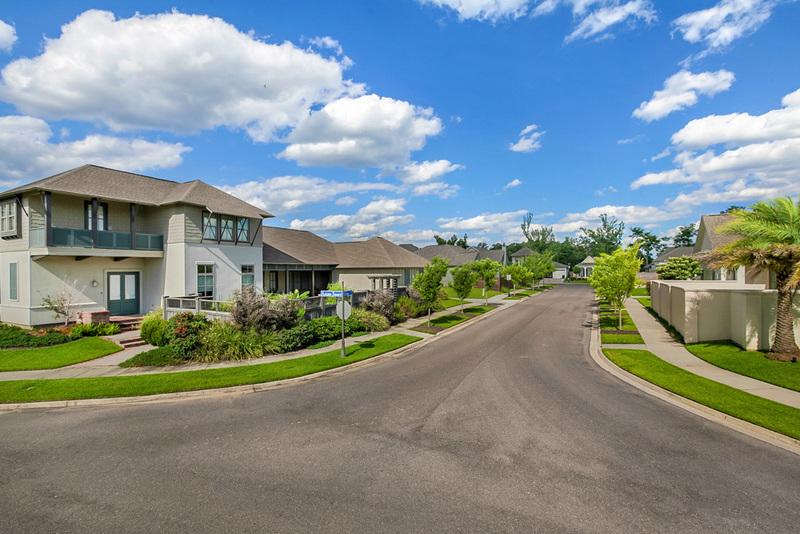 Whether it's a stroll through the neighborhood or a quiet evening in your courtyard, connecting with the outdoors is easy. 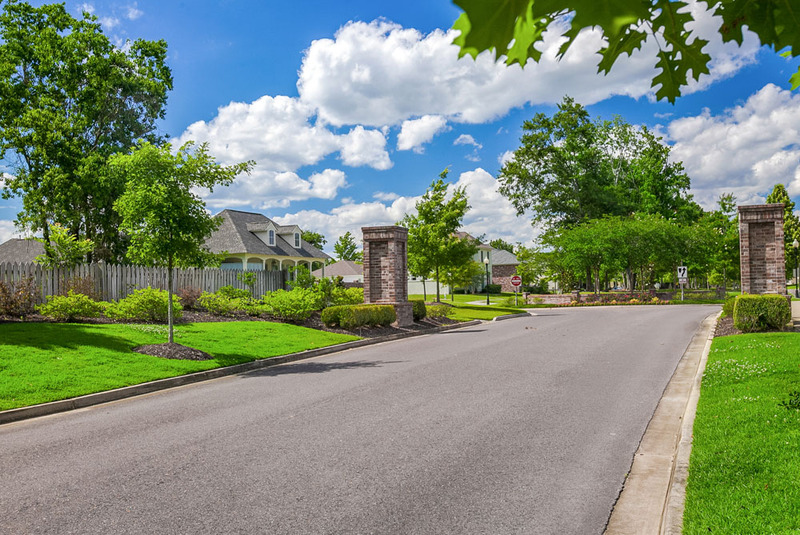 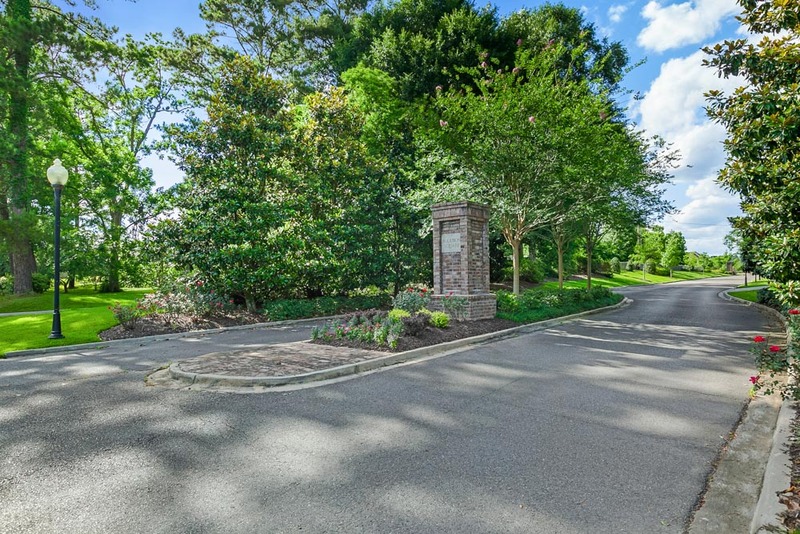 Audubon Square boasts private parks while access to ball fields and play equipment are easily reached via the pathway connecting Antioch Park. 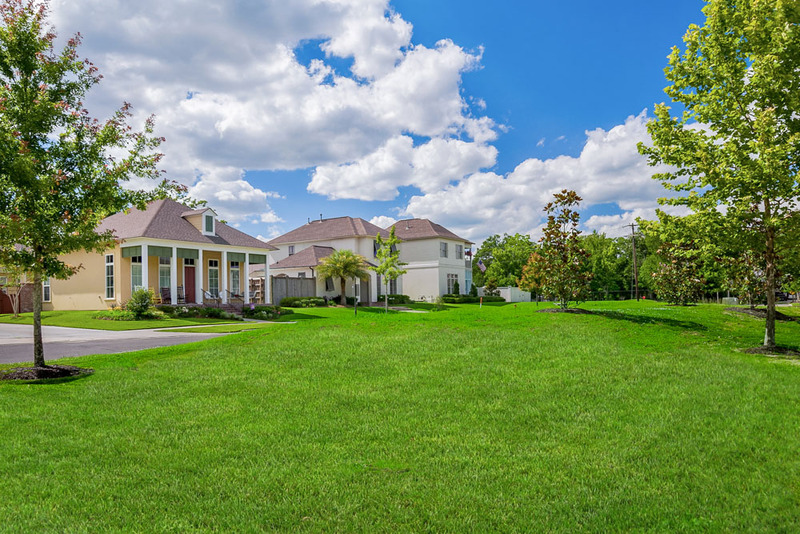 On Tiger Bend past Antioch. 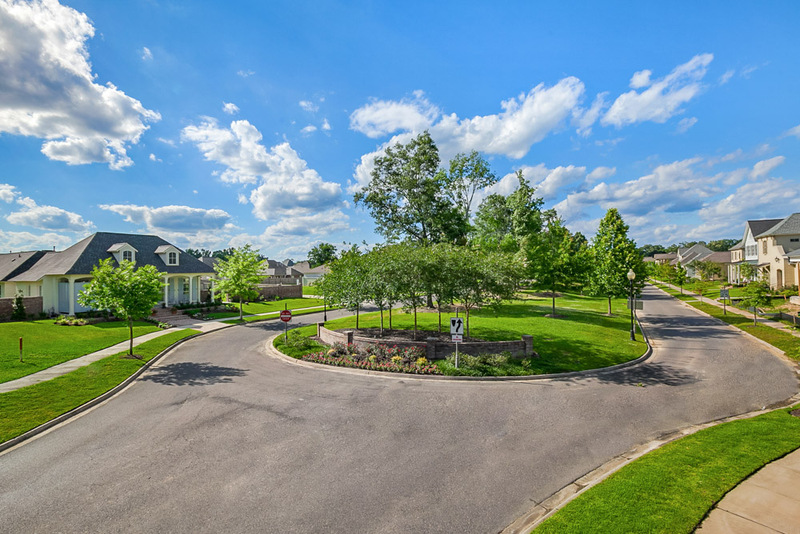 Quiet neighborhood with single entry close to great restaurants and 3 brand new schools! 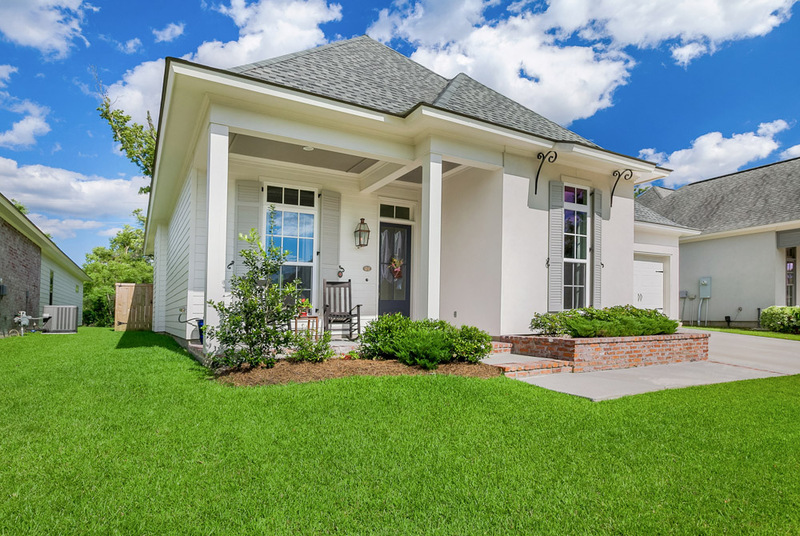 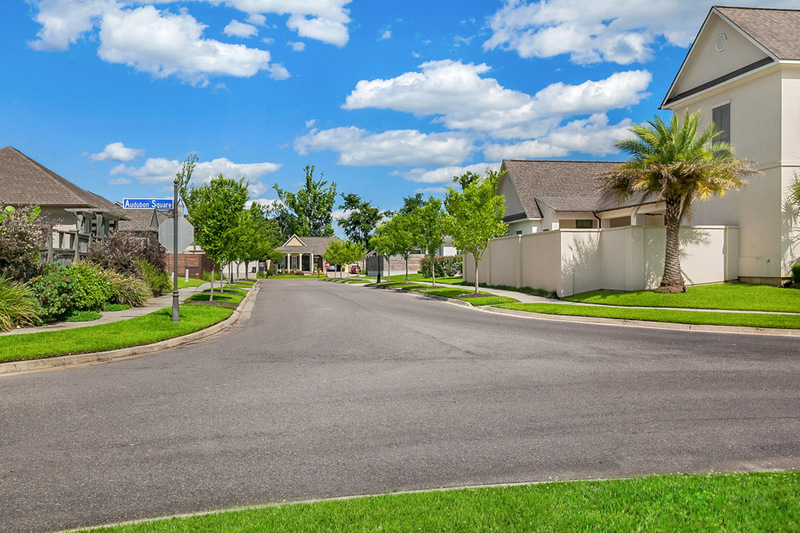 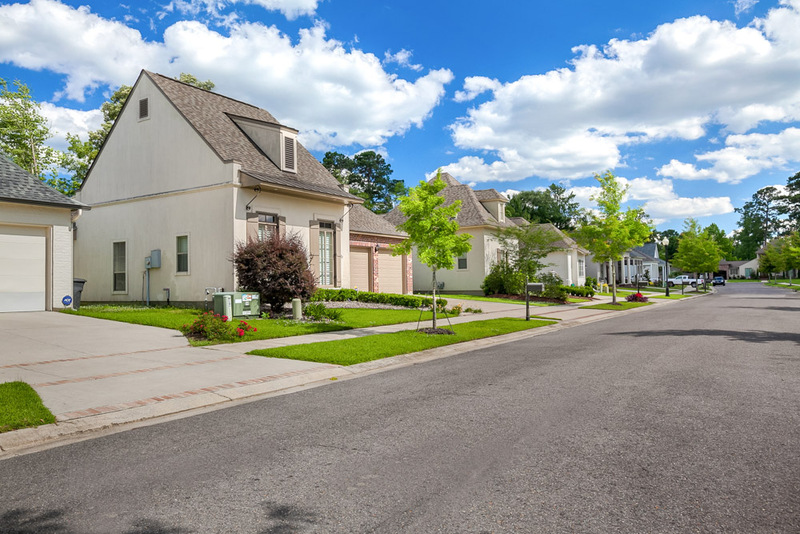 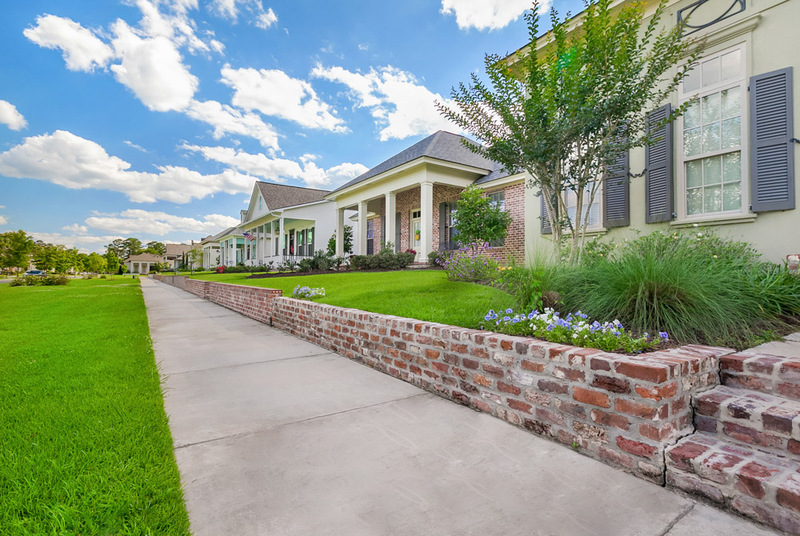 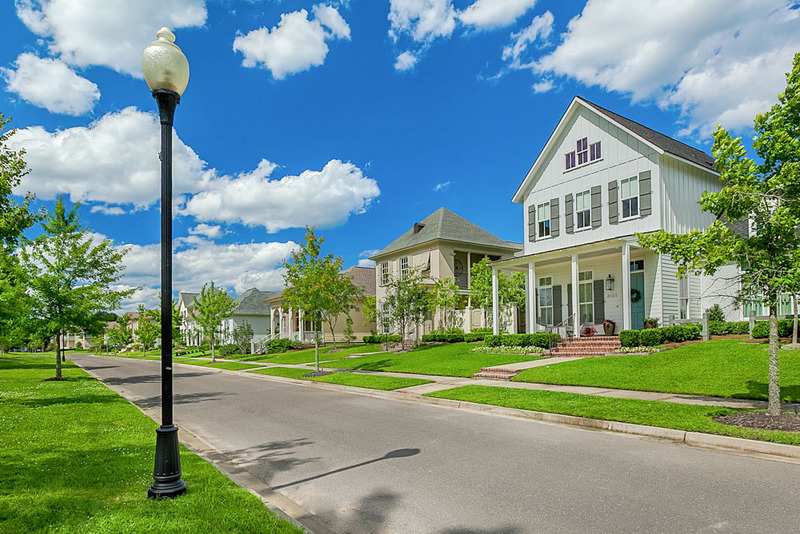 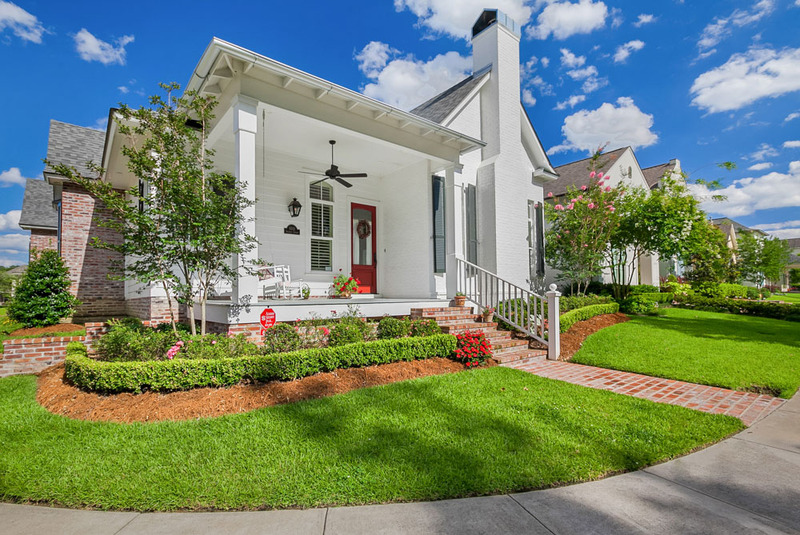 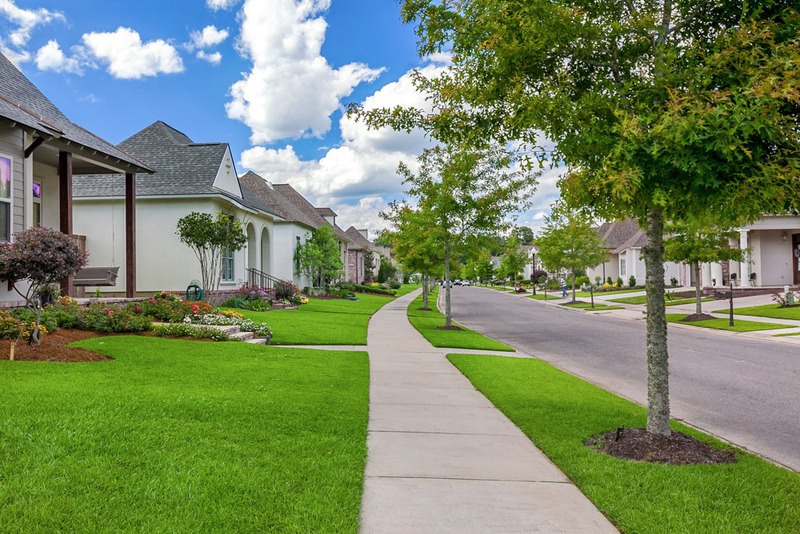 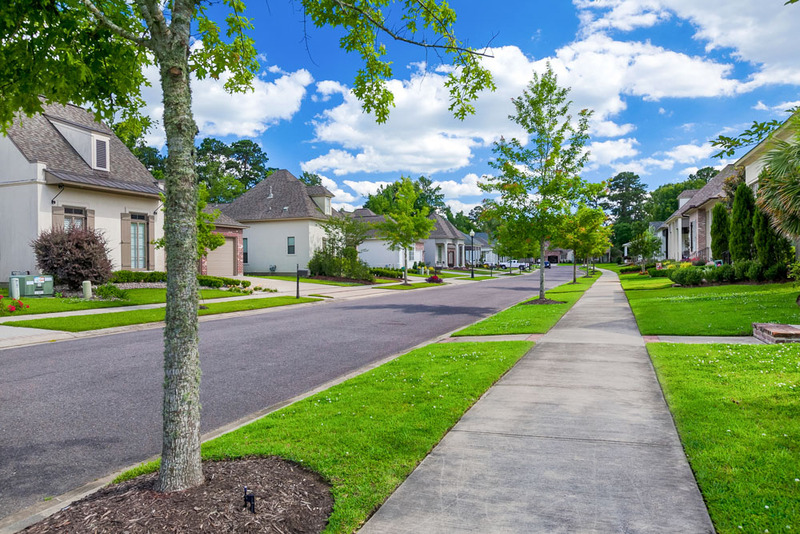 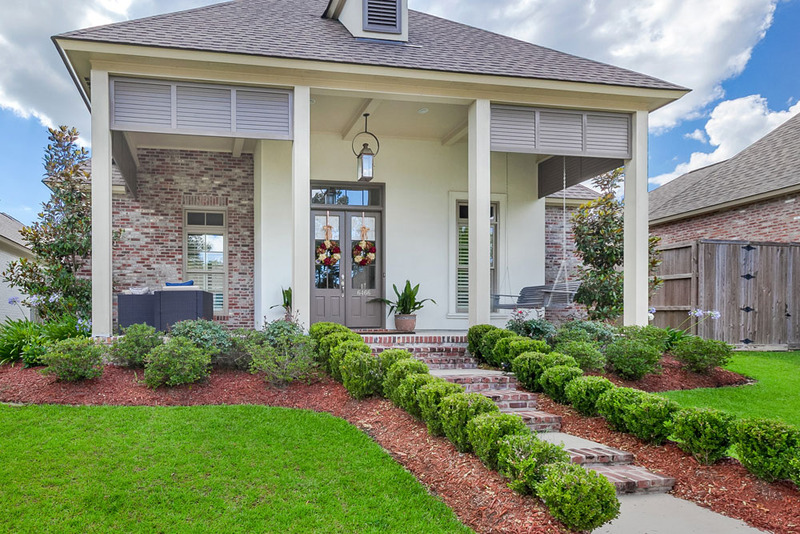 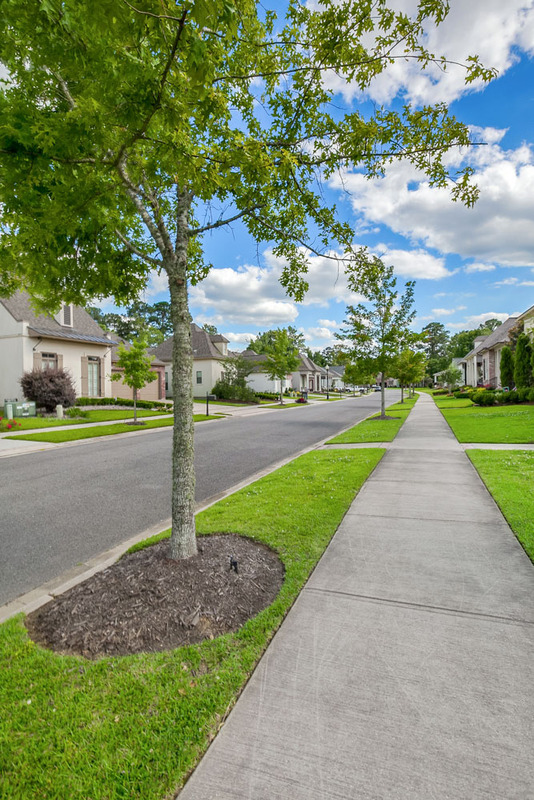 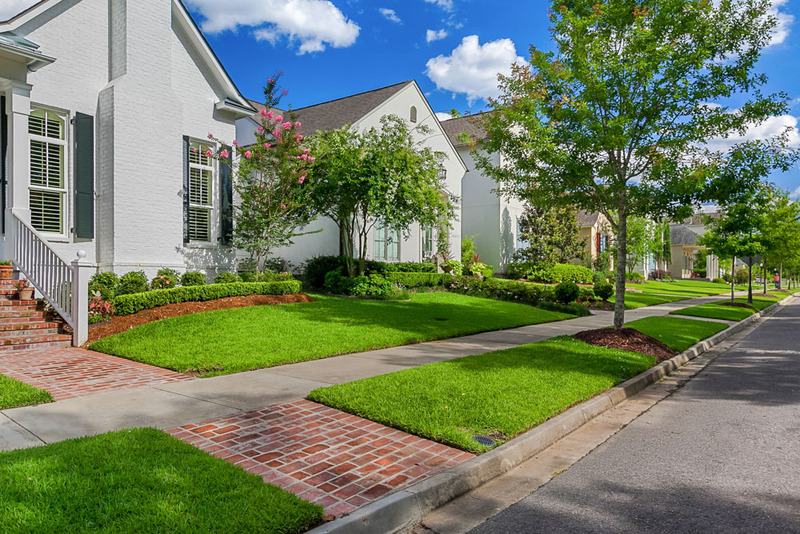 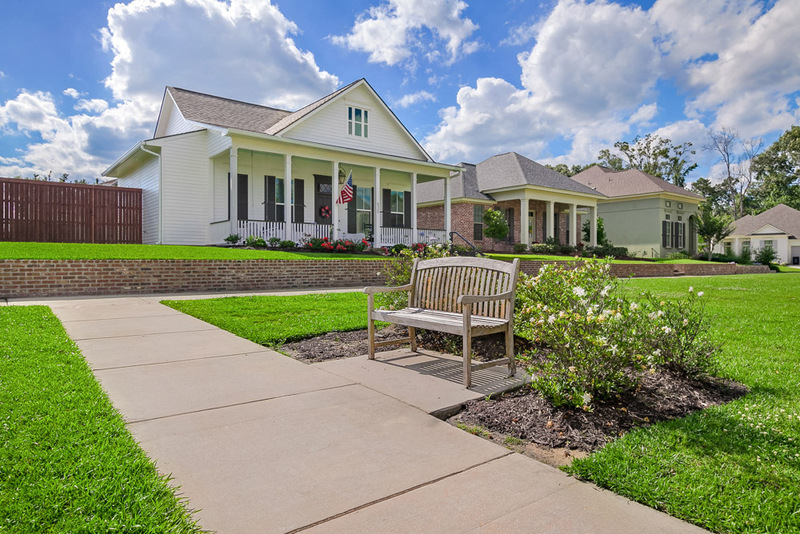 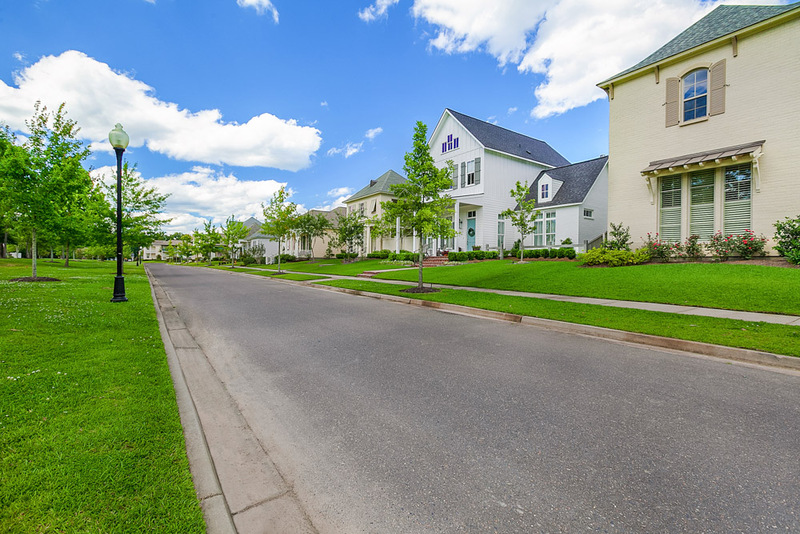 Bardwell Development has over 60 years experience in building some of Baton Rouge's finest communities. 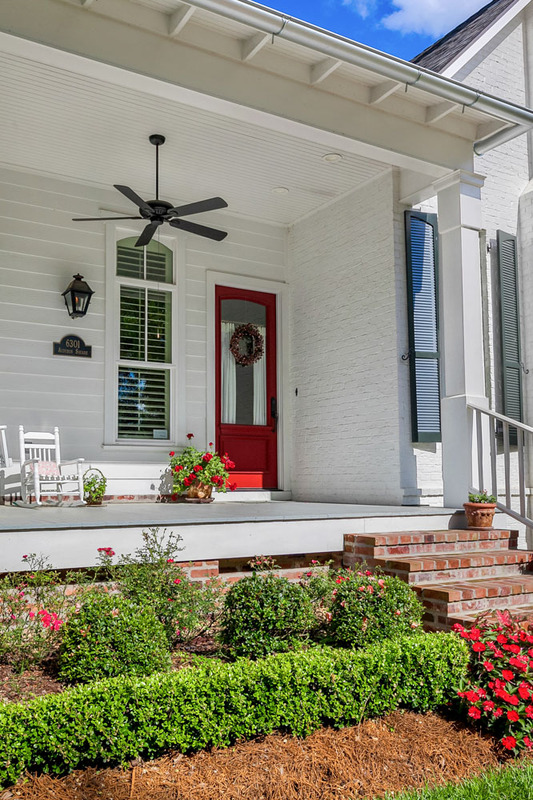 Traditional Southern style with modern influences. 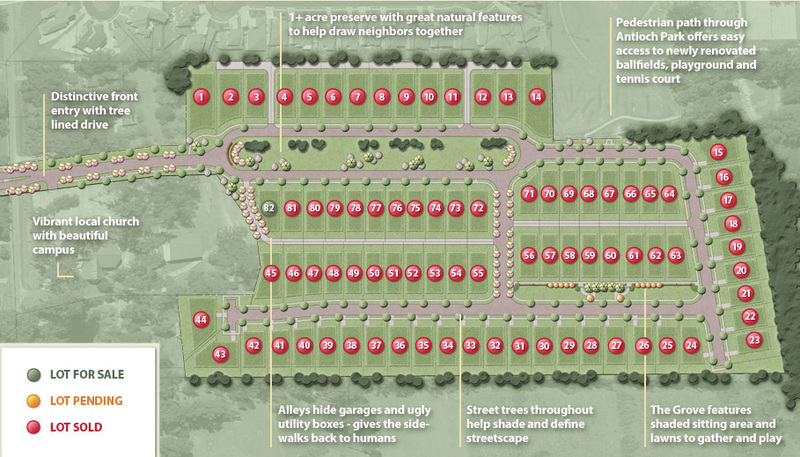 82 distinct homesites available on the main green, overlooking or backing up to wooded areas.